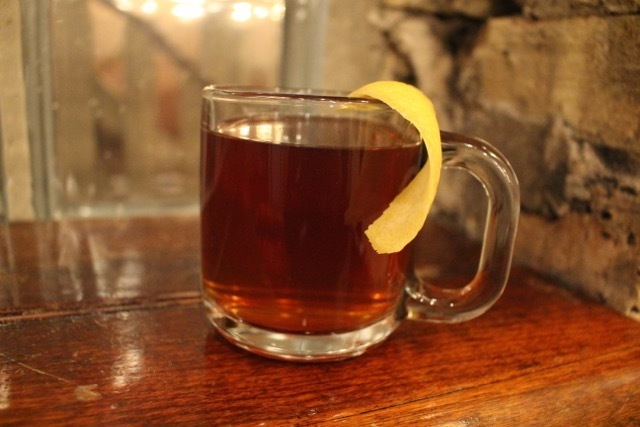 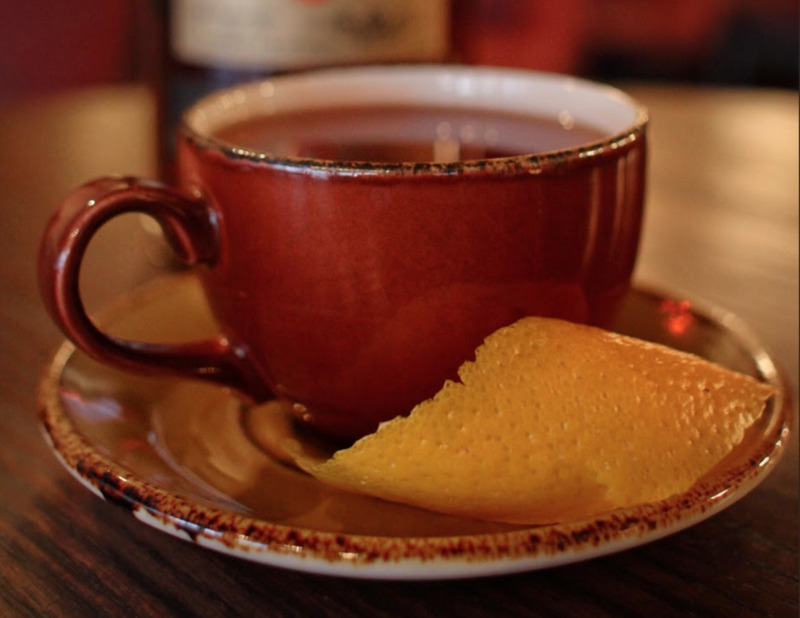 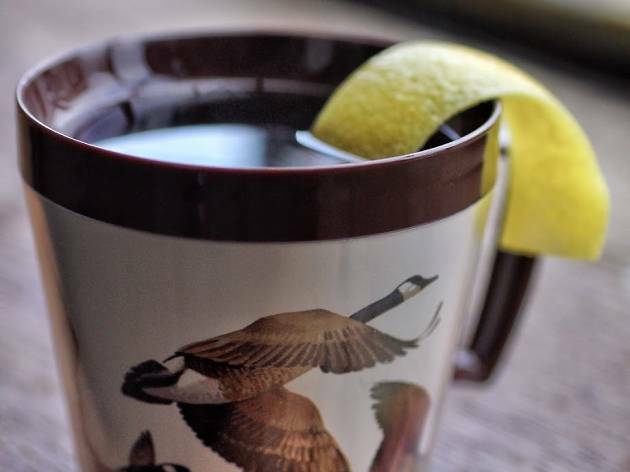 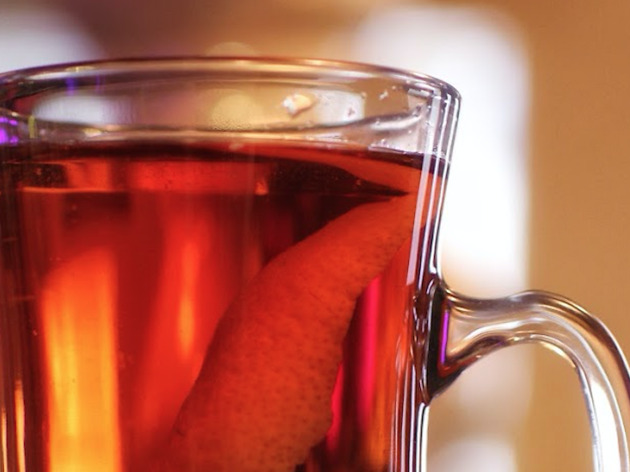 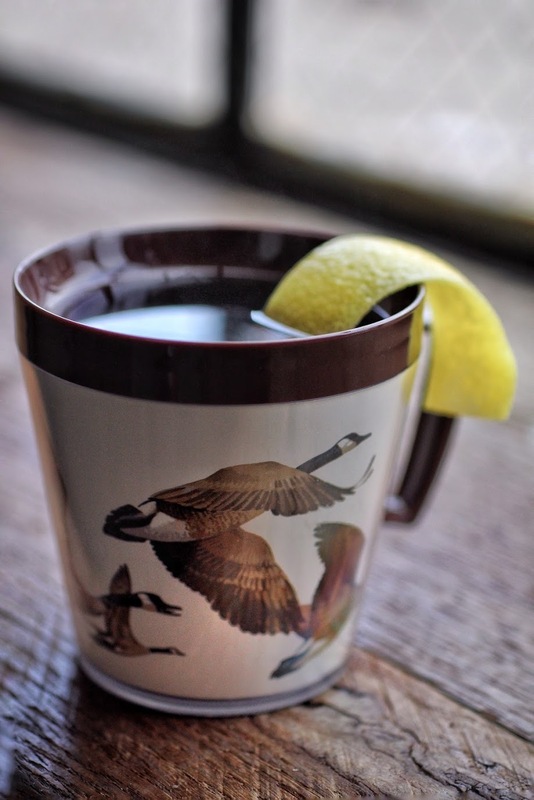 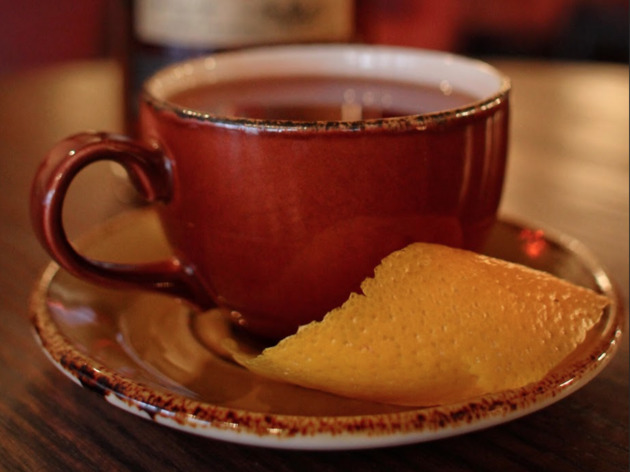 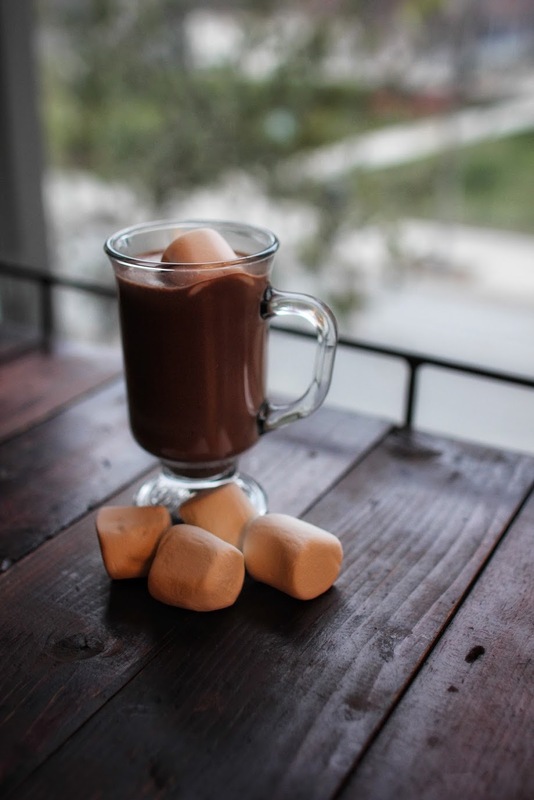 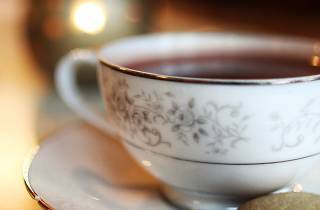 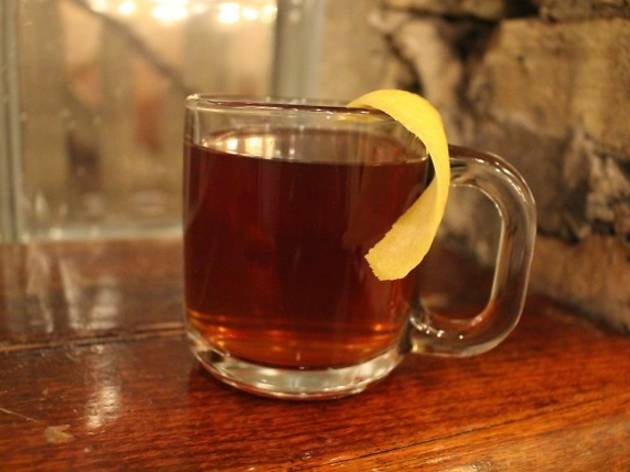 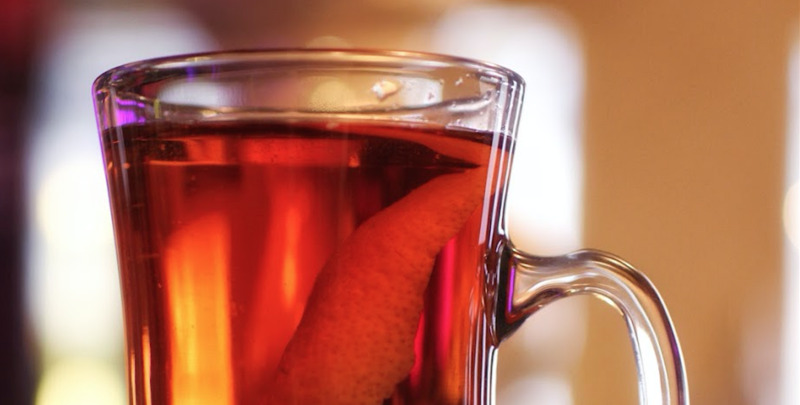 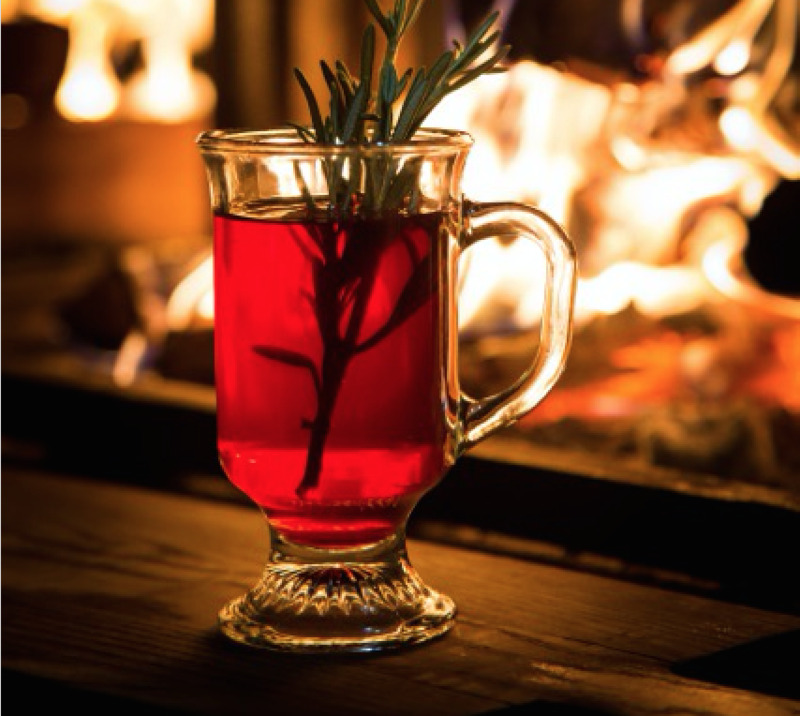 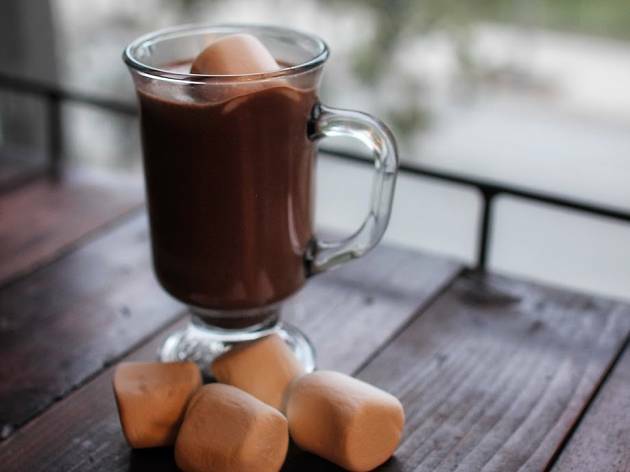 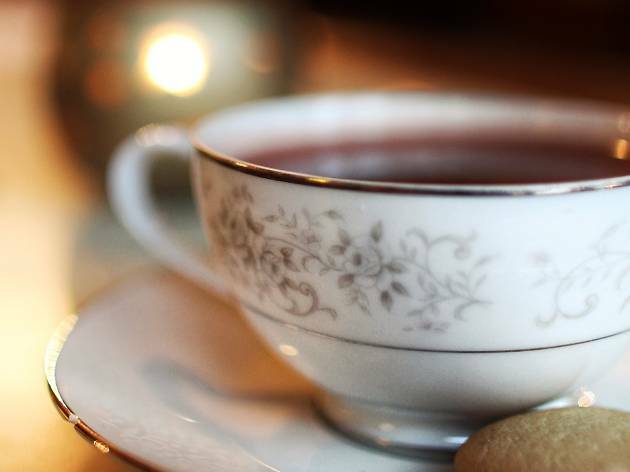 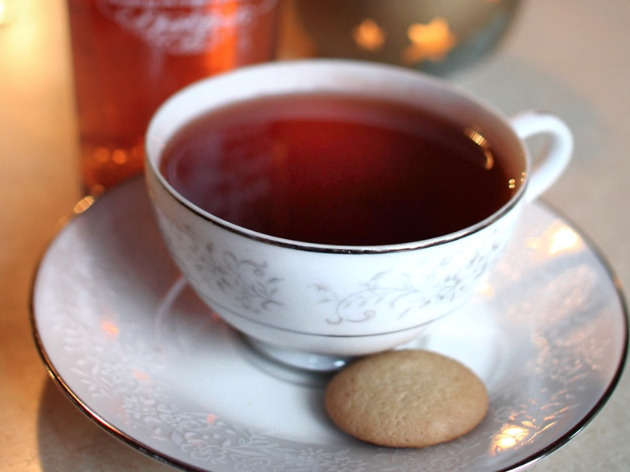 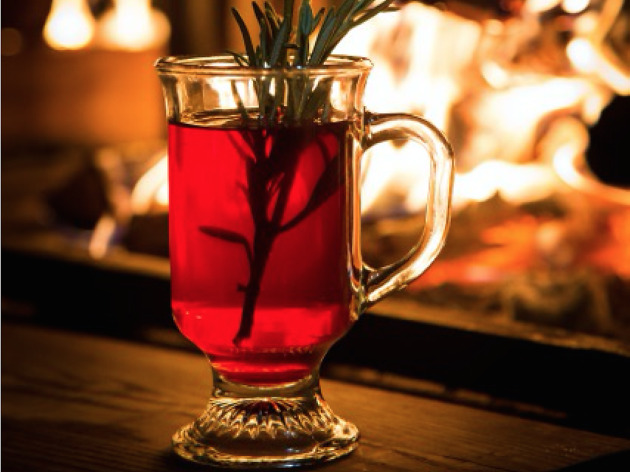 Winter in Chicago lasts a long time, so thank goodness for high tea, cozy fireplaces and plenty of hot cocktails at Chicago restaurants and bars. 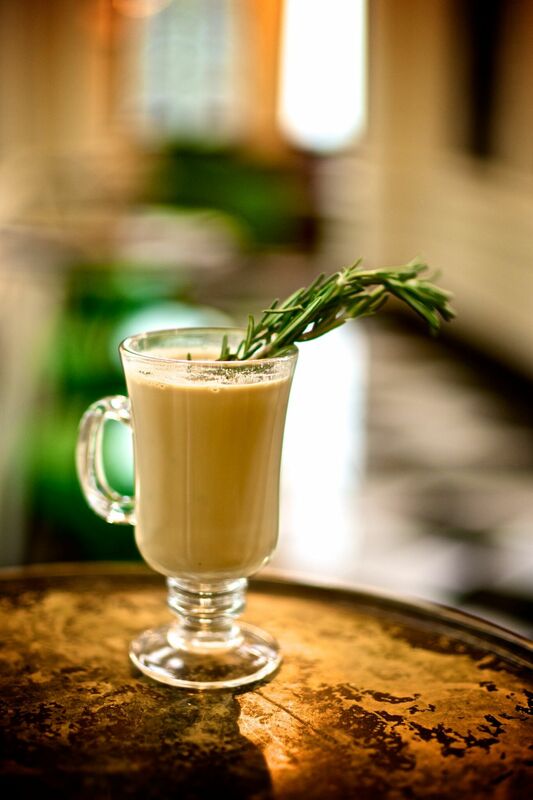 This year, bartenders are bringing their A game, with innovative takes on classic drinks—Mexican Christmas punch, uniquely spiced hot toddies and tequila drinks with warm milk—designed to keep you toasty all winter long. 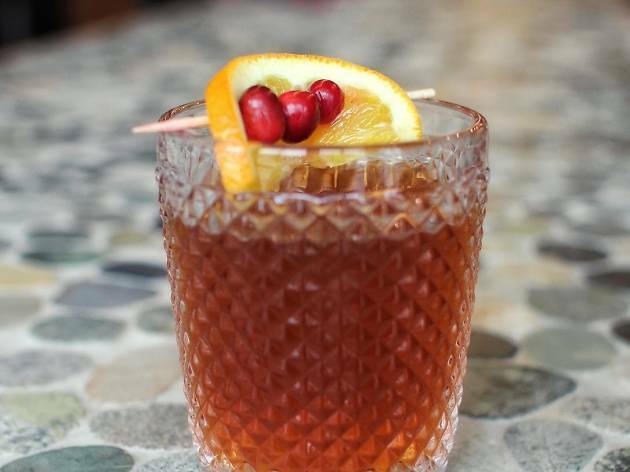 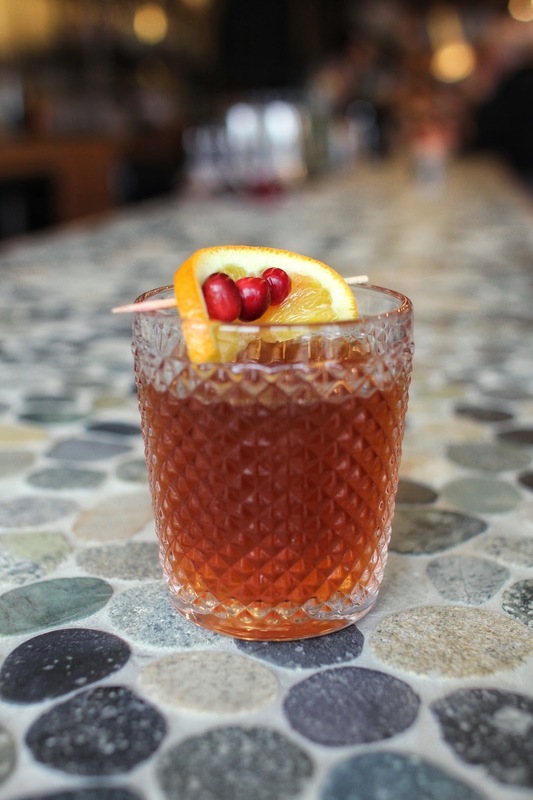 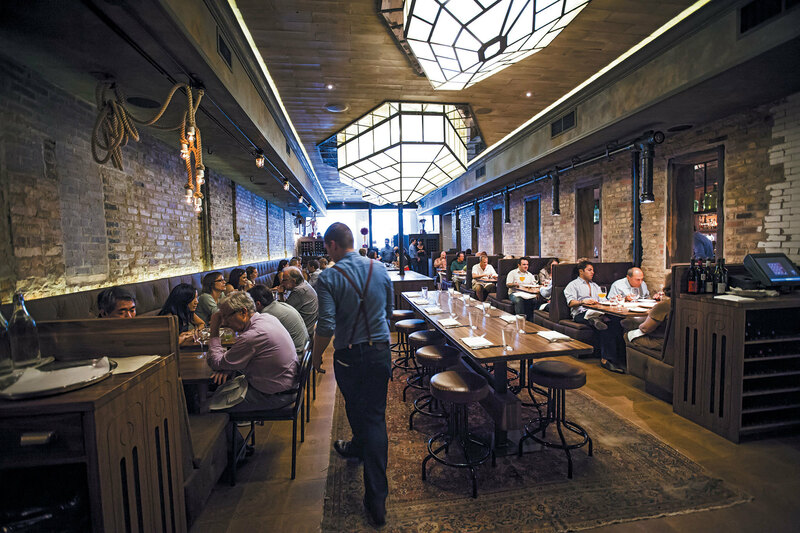 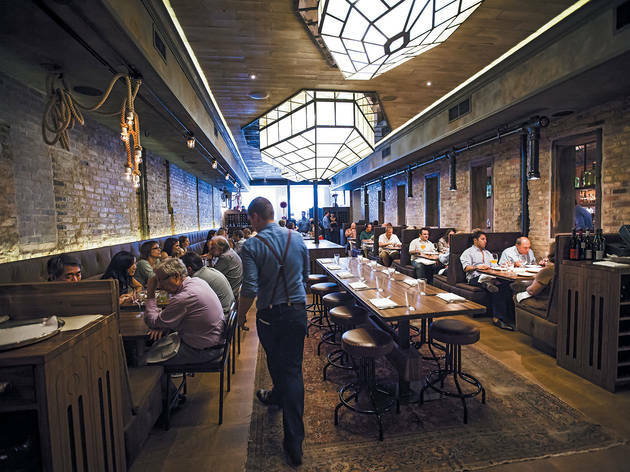 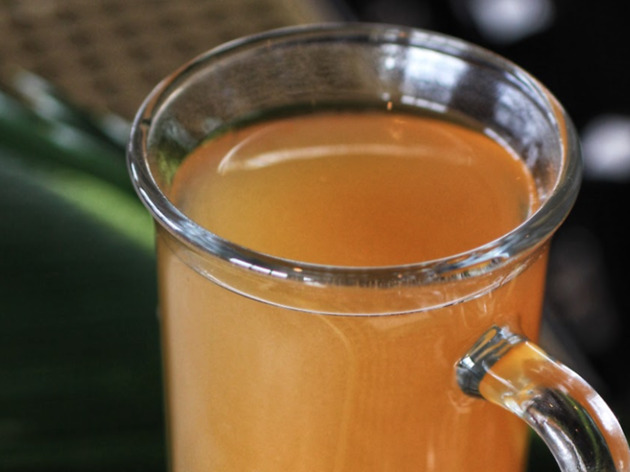 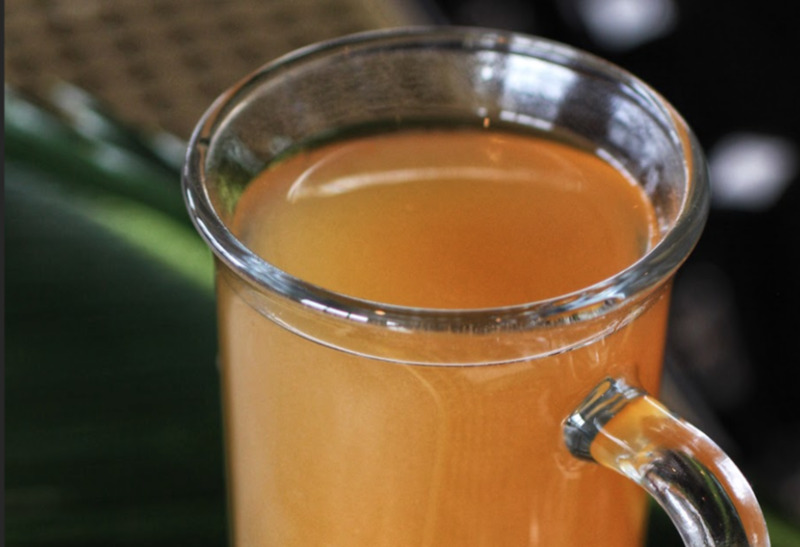 This southern bar concocts a cocktail that was traditional served during the holidays before Prohibition began. 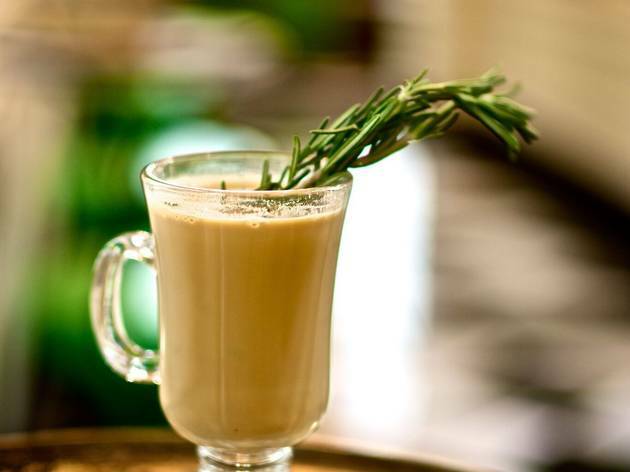 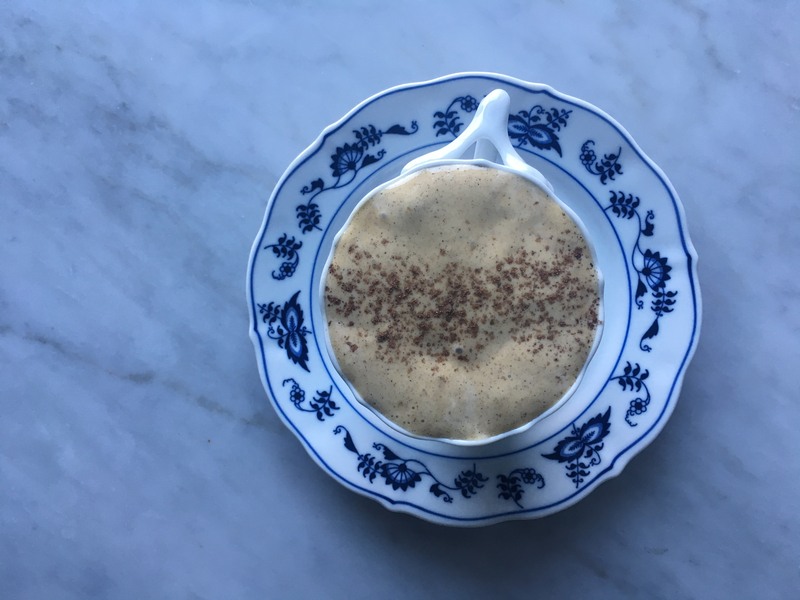 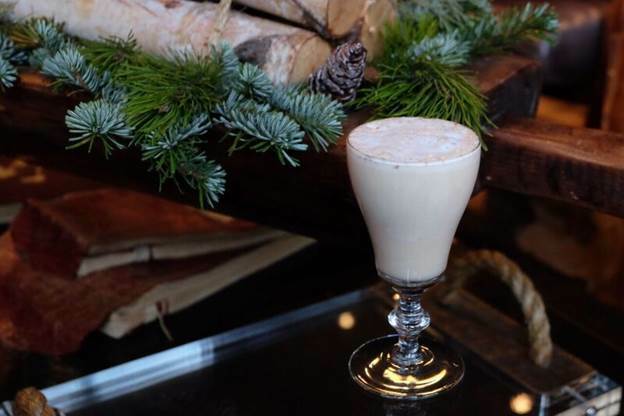 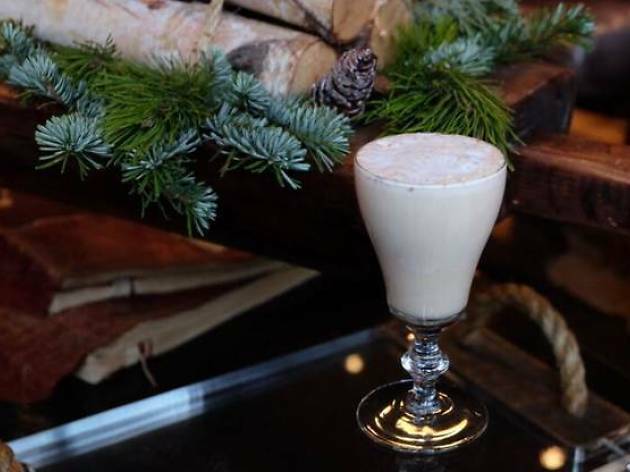 Sip on this drink made with Suntory whisky, Tom and Jerry batter, warm milk, allspice and cinnamon.